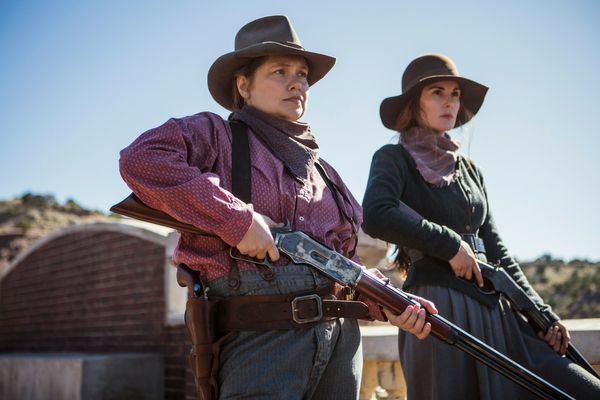 Godless Finale Recap: The Legend of Roy Goode It’s time for an old-fashioned, high-noon shootout. 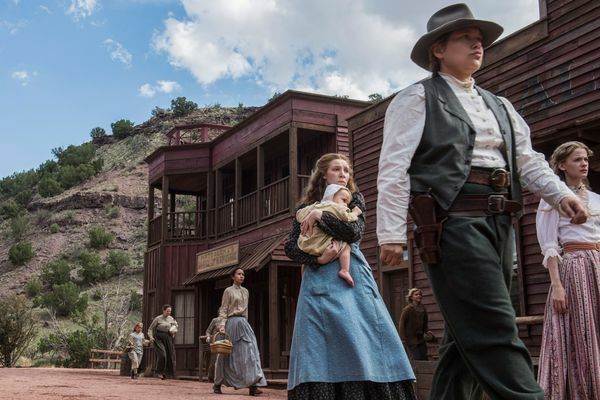 Godless Recap: The Secret of La Belle This is the calm before the storm, but does it have to be so calm? 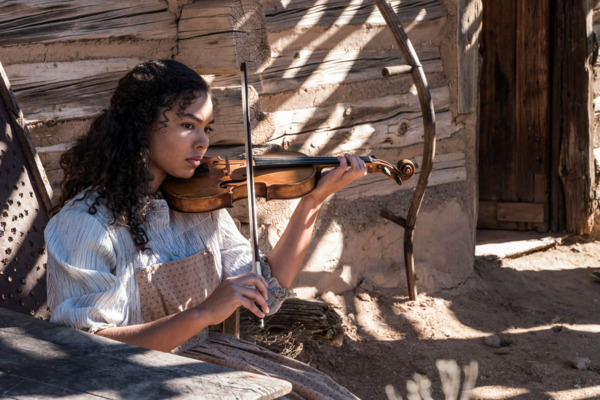 Godless Recap: The Horse Whisperer Roy brings Alice Fletcher’s horses to the women of La Belle. 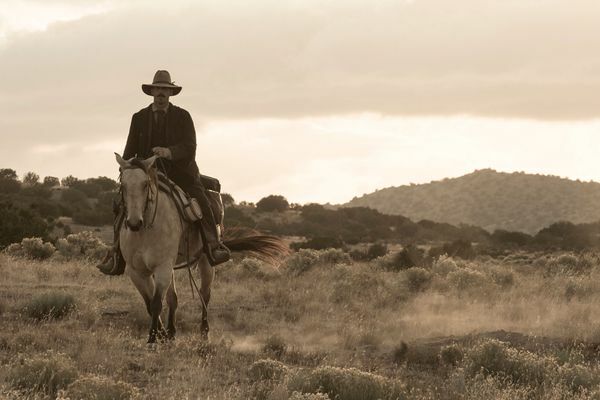 Godless Recap: The Journey Even the weakest episode of Godless is still remarkably watchable. 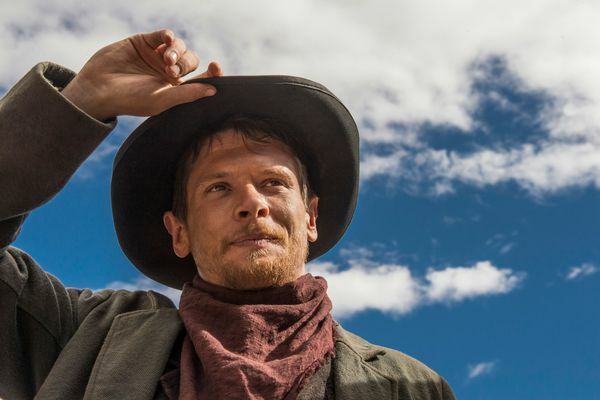 Godless Recap: The Song of the Bee Jack O’Connell looks like he stepped out of a 1950s Western. 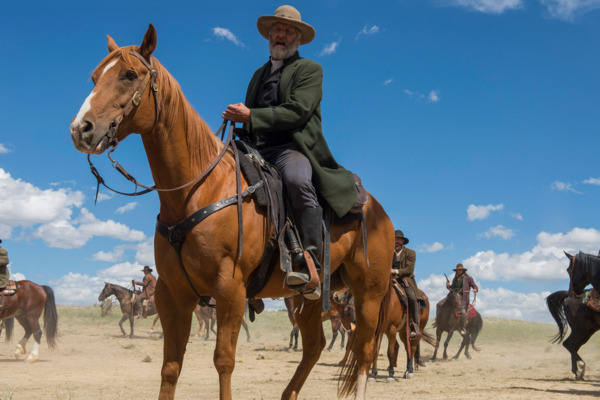 Godless Recap: The Paradise of the Locust After two episodes, Godless is a show on the verge of being great. 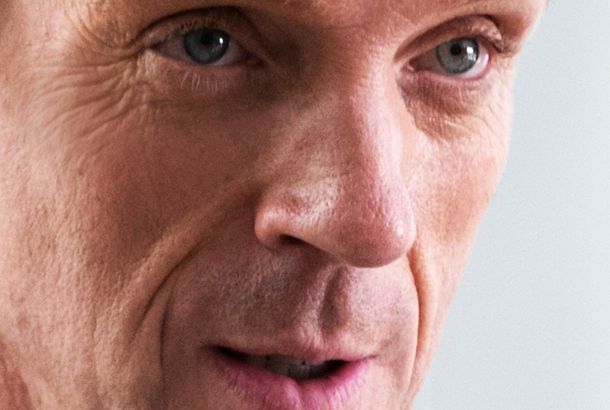 Godless Series Premiere Recap: The One-Armed Man Frank Griffin is coming for Roy Goode, and he’ll kill anyone who stands in his way.